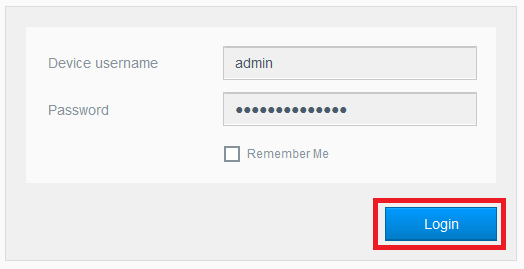 Clicking Login on a My Cloud dashboard with or without a password results in no response, action or error message. VPN or 3rd party Anti Virus, Firewall, End Point Protection, Network or Internet Security software may be installed, blocking and preventing the network login process. Temporarily disable any and all computer Firewalls, Malware, Anti-Virus, Internet Security and End Point Protection software that may be installed on the computer and or network that could block network traffic and communications. 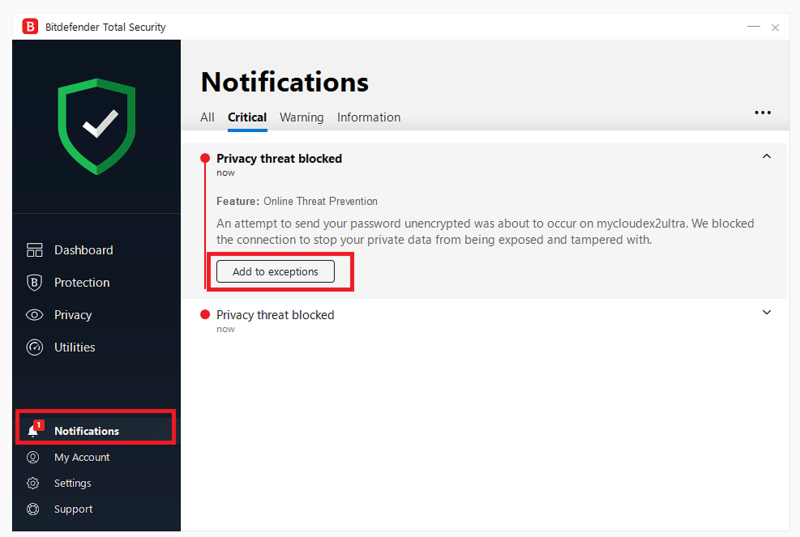 BitDefender security software on Windows has recently been updated and now has a feature called "Network Threat Prevention". For details, information and assistance, please refer to Bit Defender Knowledge Base Article: How to disable all modules in Bitdefender 2018.